We are pleased to present our first pamphlet – an illustrated guide to the lifecyles of some fascinating organisms. These lifecycles were selected and illustrated by Manvir Singh, a student in Casey Dunn’s Invertebrate Zoology course at Brown. 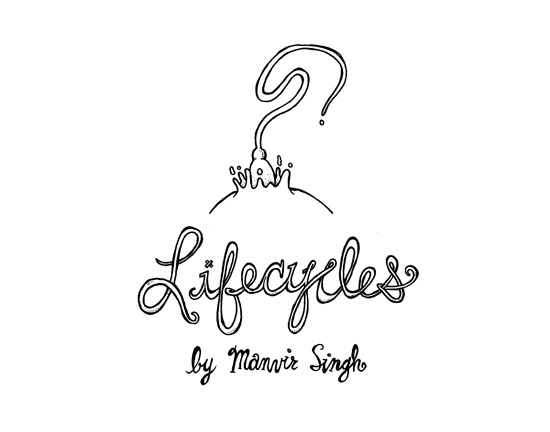 Manvir is also the author of The Evolutionist’s Doodlebook. Lifecycles is released under a creative commons license, and available for download at archive.org. If you’re interested in purchasing a printed tabloid version of this pamphlet (11.25″ by 15″), contact manvir_singh@brown.edu. a collaborative blog by the Dunn Lab and friends.